LOCUS, the premiere SF and fantasy newsletter/ fanzine/ semiprozine/ whatever -- an indispensible publication whatever you call it -- has just announced the finalists for this year's annual Locus Awards, and I am happy to announce that the list includes a couple nods for me. "The Princess and the Queen," my 'fake history' novella from DANGEROUS WOMEN, has been nominated as Best Novella. 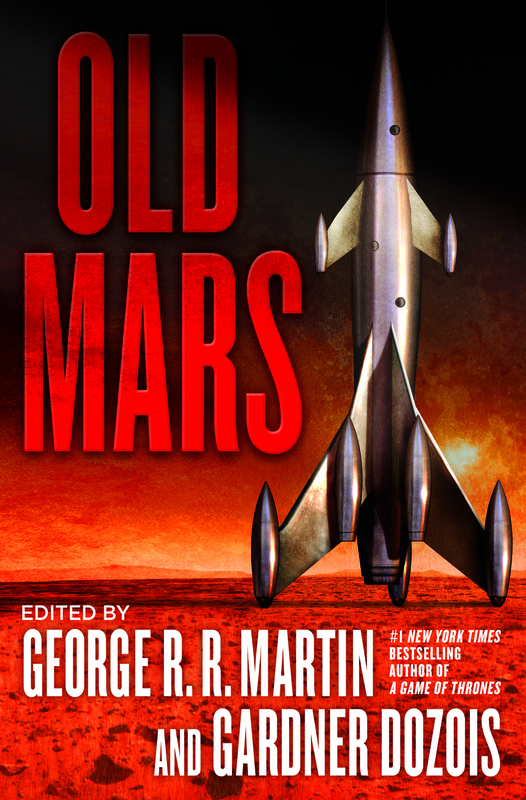 And OLD MARS, the retro-SF anthology I co-edited by Gardner Dozois, is a finalist for Best Anthology. Gargoo is competing against himself in the anthology category, since his annual BEST OF THE YEAR is also nominated. Gardner is also nominated as Best Editor (I'm not). I'm also thrilled by the nominations of a couple of stories we edited. 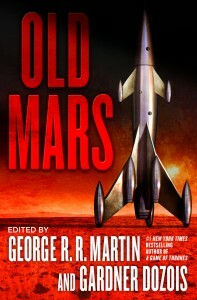 Joe Abercrombie's "Some Desperado" from DANGEROUS WOMEN and Howard Waldrop's "The Dead-Sea-Bottom Scrolls" from OLD MARS are both finalists in Best Short Story. And while I had nothing to do with it, I'm equally delighted by the nomination of ABADDON'S GATE by my friends Daniel Abraham and Ty Franck as Best Novel. ABADDON'S absence from this year's Hugo ballot is a crime, especially considering some of the stuff that did make that ballot. Win, lose, or draw, it is an honor just to be nominated. Actually, Ty left my employ several months ago to pursue his own writing. Fear not, however, I still have three valiant minions on site, and a fourth (sometimes) when I travel. So all hail Raya, Pat, and Lenore, and sometimes Jo.